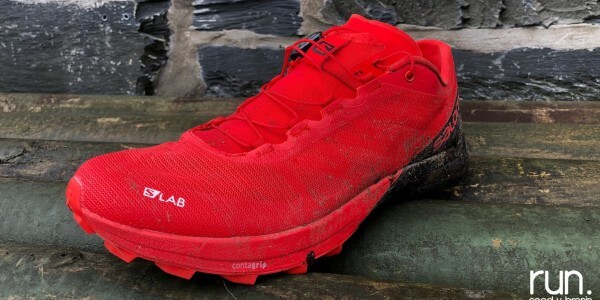 Salomon international athlete and 2013 World Trail Running Champion Ricky Lightfoot has been confirmed to line-up at the Salomon Trail Marathon Wales event at Coed y Brenin this summer – his first appearance at the event. 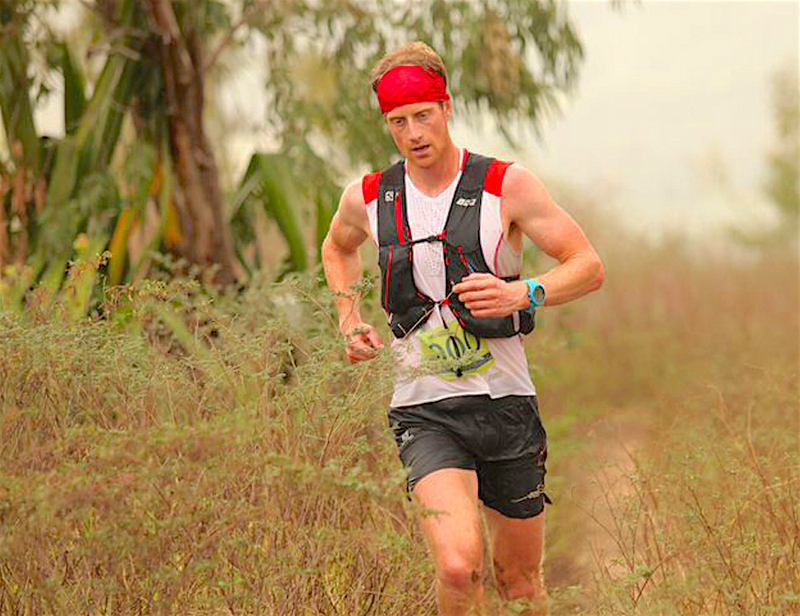 “I have wanted to run TMW for a few years“, states the 30-year old, “it has been on my wish list, but calendar clashes and races abroad haven’t made it possible. But I am really excited to be running in June“. 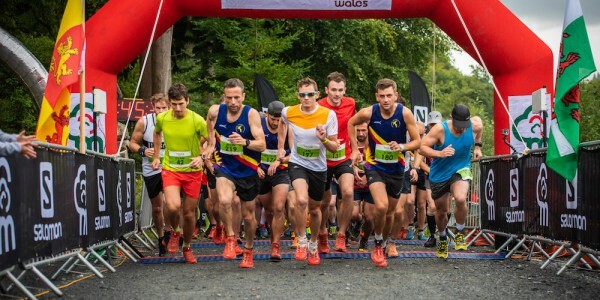 Ricky, the two-time winner of the classic 3 Peaks race and multiple big UK fell races, will be using the event in preparation for a possible tilt at a Bob Graham Round later in the summer. 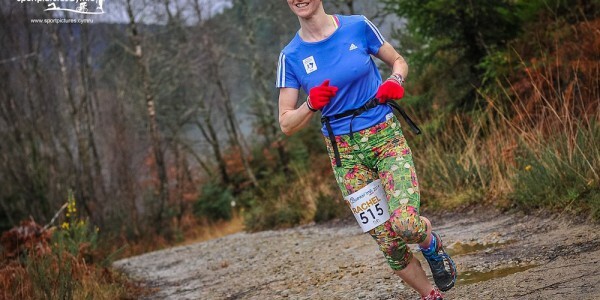 In addition to racing on the Saturday the popular Cumbrian will also be present for a Q & A session at the Friday evening STMW Welcome Party at the Coed y Brenin Visitor Centre, and will be joined by women’s 2015 Snowdonia Marathon winner Tracy McCartney, who will also be running the half marathon the following day. 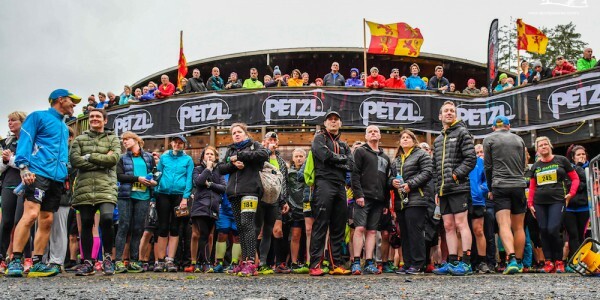 The 2016 Salomon Trail Marathon Wales event takes place on Saturday the 18th June, with a limited number of places still available via this link.